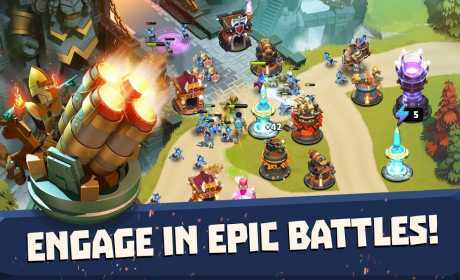 Bring out your everyday Hero and lead troops to victory in the best fantasy mobile Tower Defense game! Fortify your defenses and prepare to save the kingdom from ferocious Warlords, colossal Ogres & savage Goblins! Change strategy on the fly in this challenging, non-stop action experience! Face countless challenging battles & taste hard earned victory as you build, upgrade and repair horde-splatting Towers. 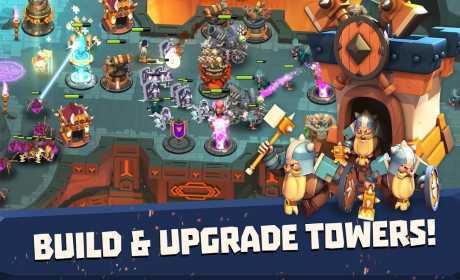 Recruit and level up mighty Heroes to protect the kingdoms in this top Tower Defense experience! – Crush Creeps in fast-paced battles and epic chapters! 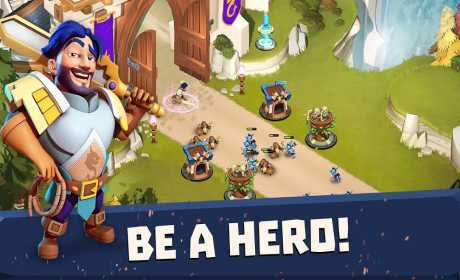 Download Castle Creeps today and bring out your everyday hero!